Blind Corner started at our original vineyard, located in Wilyabrup, and was planted in 1997. We have worked since 1996 in the wineries and vineyards of Margaret River and have also added experience from 2 years working with wine overseas. The overseas jaunt culminating in 6 months living in an old builders van - trying to visit every major surf break and wine region in Western Europe. 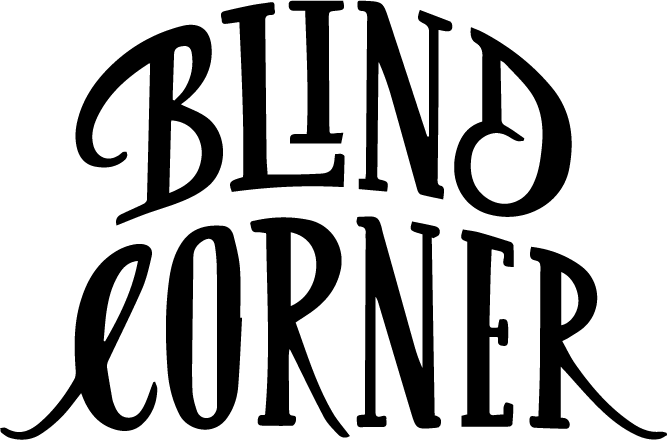 It was in the van that the Blind Corner journey was hatched and refined. We wished to live on our own vineyard and make wines with minimal outside influences. The wines are all hand (and foot) made using a variety of techniques with the aim to best reflect our patch of dirt and all viticulture is organic. 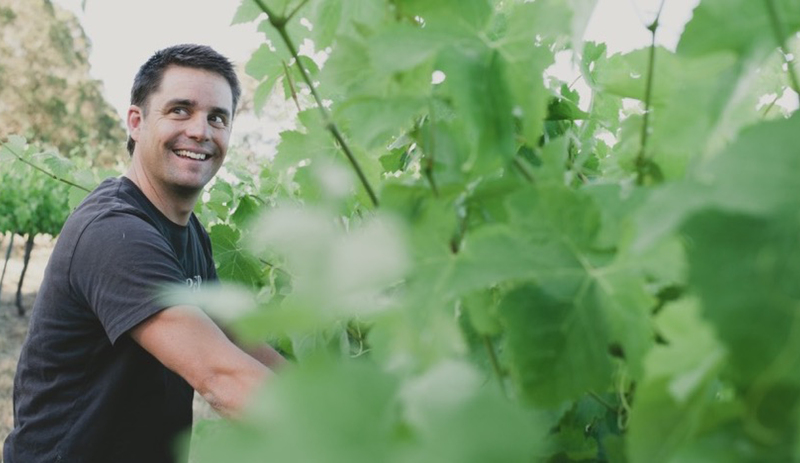 In May 2015 we settled on a new Quindalup vineyard,which has been conventionally managed for 20 years, but is now in full organic conversion. Both Quindalup and Wilyabrup vineyards and our winery and bottling line are Certified Organic and Biodynamic.